Today, December 21, is the shortest day of the year in the northern hemisphere. Today’s hours of sunlight in Southwest Florida will be approximately 10h 28m, three hours and twenty minutes shorter than the longest day. The sun also reaches is lowest height above the horizon, not even 45 degrees at it’s apex. Compare that to almost 90 degrees overhead on June 21. 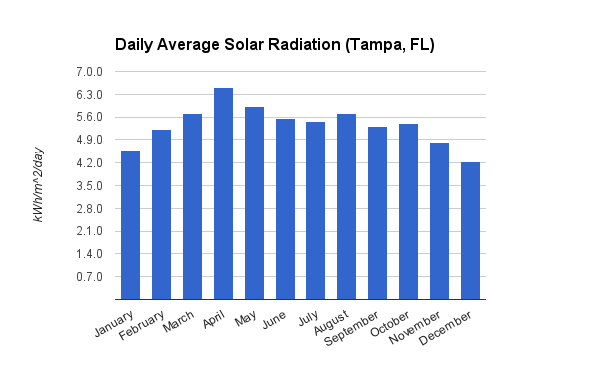 Based on that, it should be no surprise that December has the lowest monthly solar radiation on average. Solar photovoltaic systems will produce the least energy, and solar pool/water heating systems will generate the least heat. The good news – it all gets better from here. 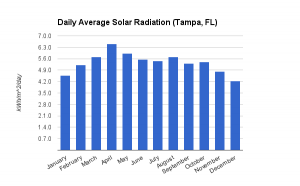 January through April all show increases in solar energy production, with April being the best month on average for solar radiation in Southwest Florida. You might think that June would be the best month, with the longest days and high ambient temperatures. However, the summer months in Southwest Florida feature hazy skies and afternoon clouds that actually result in less solar radiation reaching the earth’s surface. Incidentally, April is the height of “season” in Southwest Florida, and the time when the majority of people want to enjoy warm pools. The ambient temperature is warm enough for swimming, and solar pool heating systems work great. 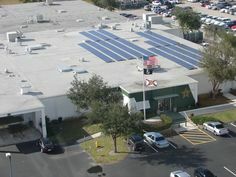 Although homes typically use far less energy during the first four months of the year due to low/no air conditioning costs, grid interactive solar energy systems can “bank” energy with the utility company. The home will later draw from the banked credits, resulting in no lost/wasted energy. While December 21 is not typically the best day for solar energy, we’ve recently been seeing plenty of solar heated pools in the 78-86 degree range – definitely comfortable for swimming. 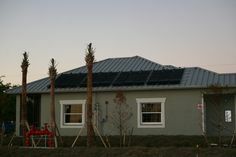 Properly sized solar pool heating systems can provide nearly 12 months of swimming in Southwest Florida (although, nobody really swims when the air temperature drops much below today’s expected high of 65°F). 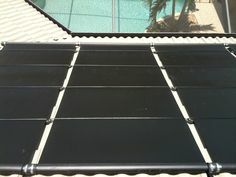 If you want to enjoy your pool in the late winter or early spring, NOW is the time to purchase your solar pool heater. We are extremely busy in solar pool heating season. Get your installation lined up be contacting us! Next Post: How Does a Solar Pool Heater Work?